Buy: $650.0 ORIGINAL 1920's SOFA VERY ORNATE! RECENTLY RESTORED! ONE OF A KIND! 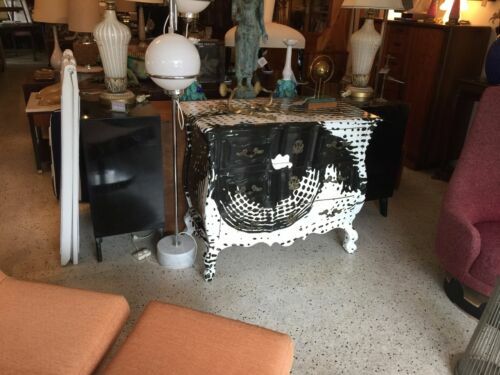 Buy: $295.0 A Beautiful Example Of Barley Twist Tea Service Table With Rollers, Outstanding. 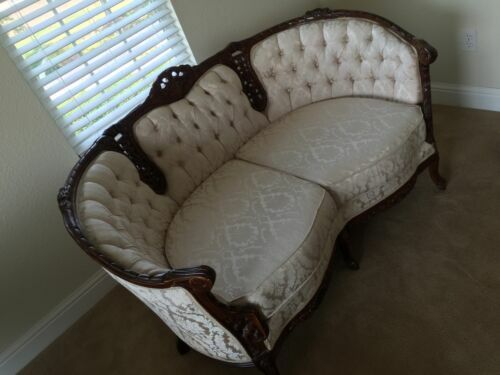 Buy: $800.0 Antique Victorian Camel Back Floral Style Sofa JUST LOWERED TO SELL! 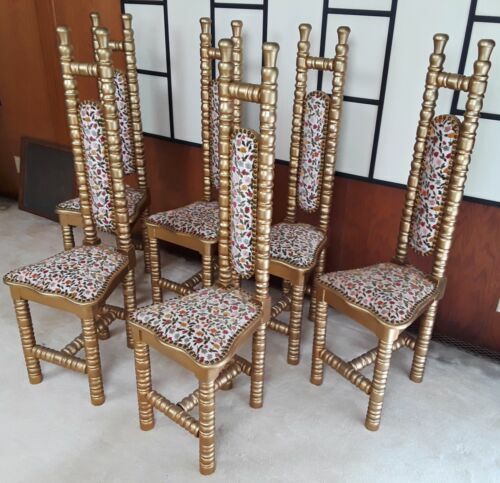 Buy: $1700.0 MODERN LOUNGE CHAIR | Red Upholstered & Brushed Steel Cube Arm Chair | 20th C.
$389.0 Vintage Chippendale style side table. Bar cart with elegance. Jeanne Reed's. 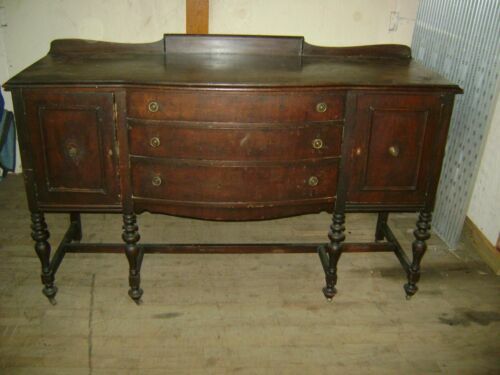 Buy: $400.0 CLASSIC Ladies Queen Anne Writing Desk ~ inlaid top ~ claw & ball feet Stunning! $399.99 Antique Apothecary Hardware Store 30 Drawer Cabinet 25.5" by 27.5"
Buy: $1000.0 Kittinger dining room conference style table with two leaves.